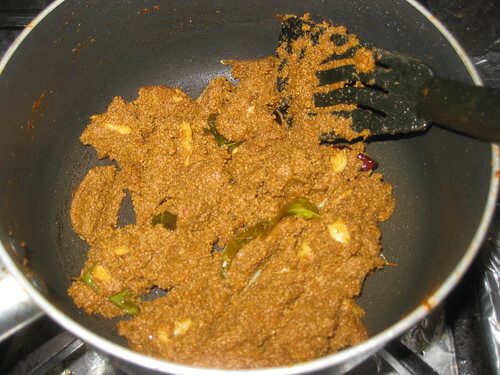 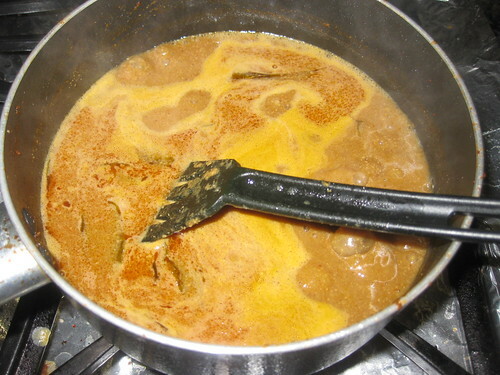 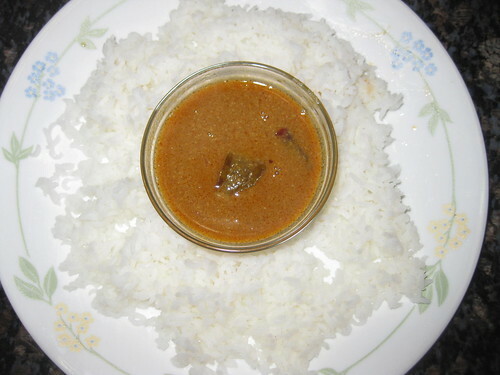 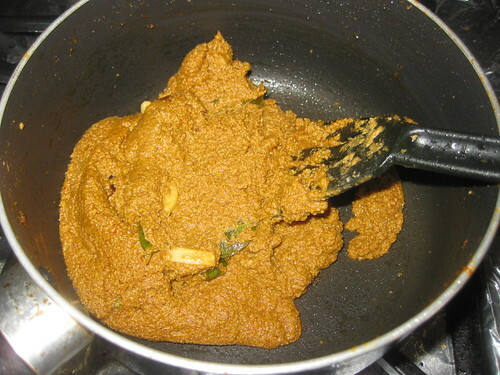 Today i coming with Cumin masala gravy .Its an unique and olden recipes.This recipe is from my mom.This recipe is very simple and tasty.This gravy is good for winter and rainy sessions.It helps reduce the cold and cough. 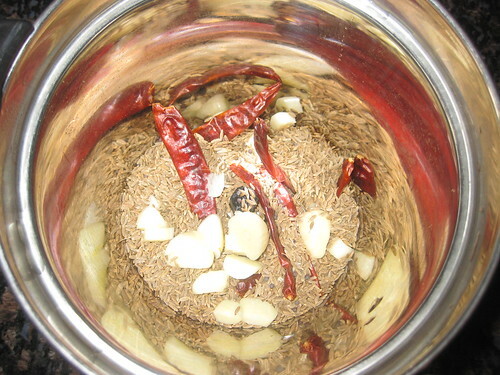 Grind cumin seeds,red chillies and garlic add little water and grind into smooth paste. 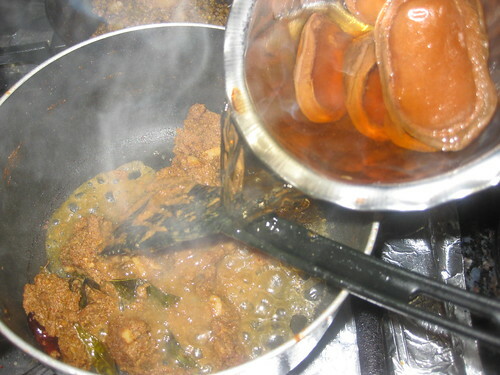 Separately cook the dry mangoes in 1/2 cup of water in pressure cooker or microwave till its cooked. 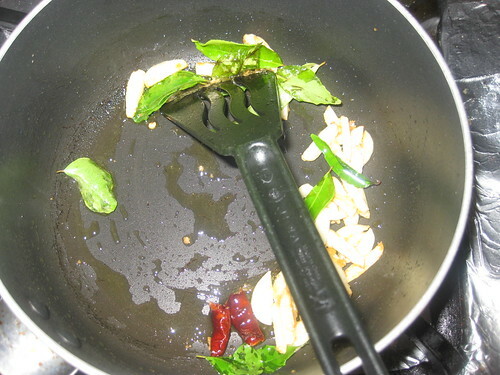 Heat the pan add oil into it.When oil is hot add mustard seeds,when its pop up add red chilli,hing,garlic pieces and curry leaves fry for 2 minutes. 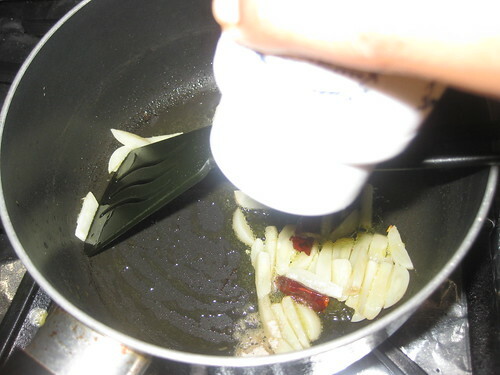 Now add the grounded past and salt mix well, fry till until the raw smell goes away and oil will separate,color will change. 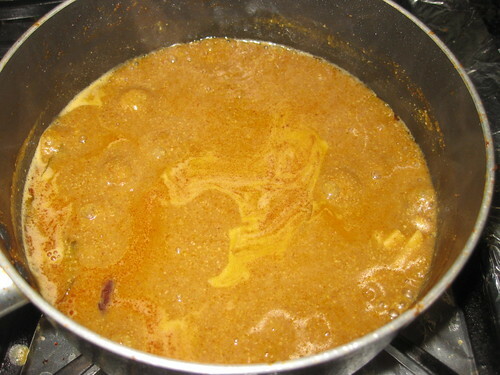 Add the dry mango pieces along with the boiling water and add some water. 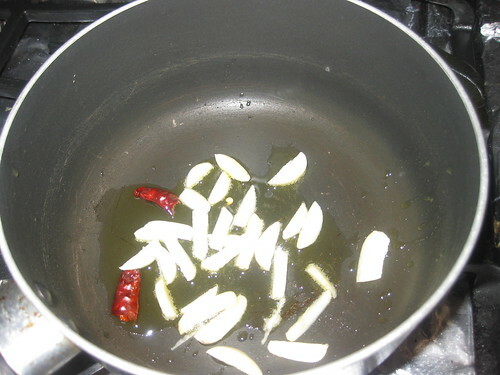 Cover with the lid and boil for 10 minutes. 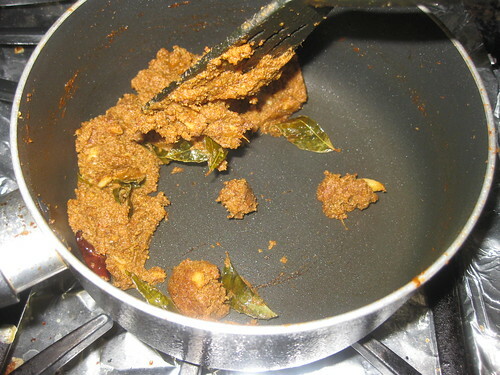 Switch of the flame transfer to serving bowl. 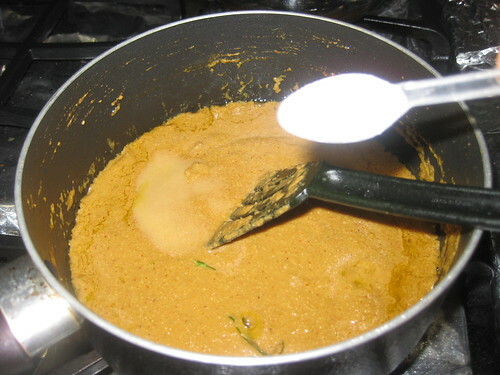 This way of making gravy is new to me.. Looks delicious and perfect for the cold season..
wow , nice gravy .. Good relief for cold as u said :) I must try this..
Can guess the flavour of this gravy, will definitely sooth my sore throat,thanks for sharing. 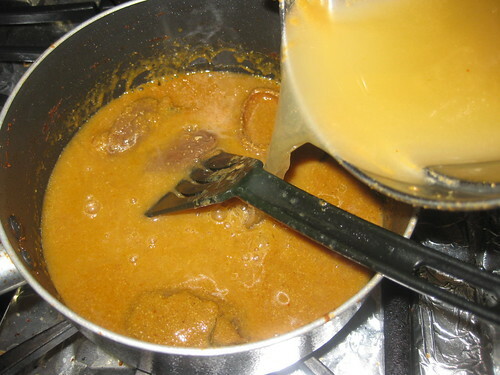 Very new to me, tangy and yummy gravy.. 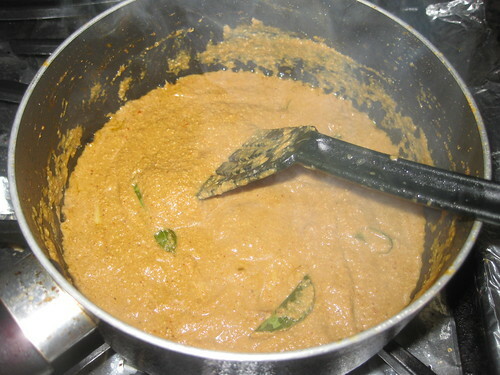 Delicious curry Divyaji..something new to me. 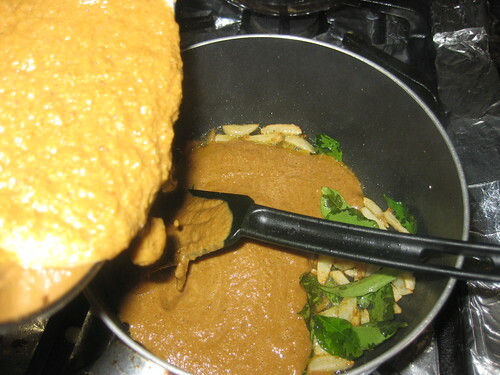 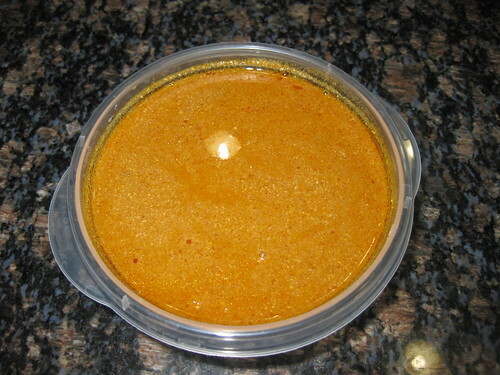 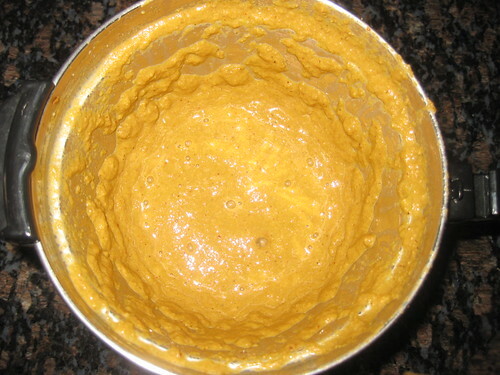 Very useful recipe divya...healthy and perfect gravy for this winter season.